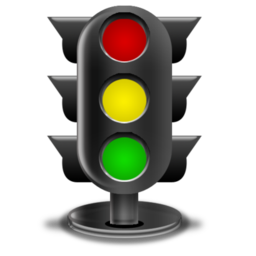 We use the ‘Traffic Light’ system to help identify healthy food options at a glance. This enables us to still have some of our favourite food while making healthier choices. The system is pretty simple: green is a great everyday choice, orange is a middle of the road option and the red category means don't have it too often.